The web developer has numerous tools and plugins at his disposal that can help any site deliver its message in the most appealing, engaging, and lucrative way. But if you use WordPress and want to quickly boost the quality of your site, there’s one basic plugin that stands out from all the others: VideoPress. 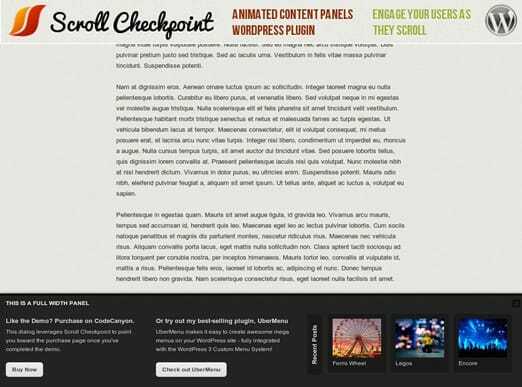 Scroll Checkpoint is a Flexible Animated Content Panel WordPress Plugin that enables you to engage your visitors with animated dialogs as they scroll through your page. The dialog’s content can be set to any text or HTML content you want or populated it with widgets. 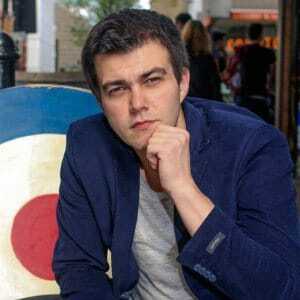 This plugin is useful to keep visitors on your site longer. For instance you can engage the users at the end of an article. Often, readers finish reading an article and immediately close the page. Scroll Checkpoint allows you to catch their attention and keep them on your site longer by providing related content suggestions. New York times uses this to great effect. 30+ Dialog Style Presets: Easily create custom styles with the custom.css starter style sheet. Settings can be configured individually for each dialog: Dimensions, Position, Animation, User interact-ability, Trigger points and more! SimpleModal Login is a Modal AJAX Login for WordPress that uses the jQuery library and the SimpleModal JQuery Plugin. This WP Plugin allows you to create your own custom themes. Currently, there are 2 themes available: default and osx. From the plugin’s settings menu you can choose from one of the available themes as well as select where the user will be taken upon successful logon. If you want to create a new theme, you need to add 2 files under the simplemodal-login plugin directory. css/THEME.css and js/THEME.js. Replace theme with the name you would like to use. Eric Martin, the author of this awesome plugin, suggests using one of the existing themes as a template. More information – including installation guide, FAQ’s, screenshots – can be found on the WordPress SimpleModal Login Plugin page. 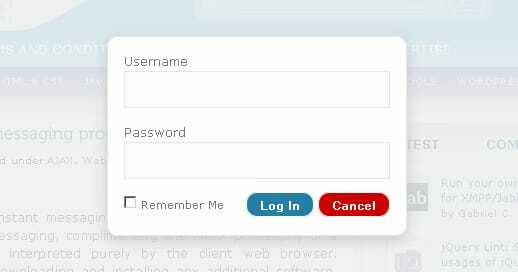 Login With Ajax is an awesome WordPress plugin useful to ajaxify the login process to the WP Admin Area. With this plugin you avoid screen refreshes and moreover you can choose where users depending on their role (either administrator, editor, author, contributor or subscriber) get redirected when they login / logout. You also have the option to set a global login/logout redirect so all the users will be redirected to the specified URLs. MeeNews is a WordPress Plugin useful if you need to send newsletters. It is compatible with WordPress 2.7+, has two different themes ready to use, a completely customizable design, a clean and user friendly interface and it is available in 2 languages: English and Spanish. You do not need any programming knowledge to use this plugin, as it is very easy to use. You can even add you existing posts to the newsletter. 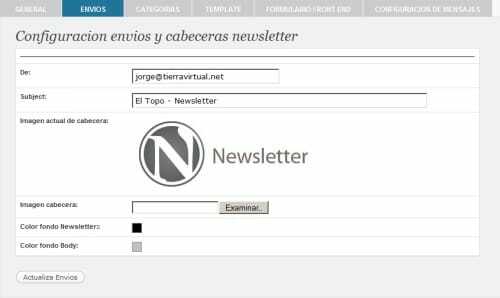 MeeNews is the most complete all-in-one email marketing wordpress plugin, for newsletter creation. Looking for a good email marketing option to integrate into your website or blog? Look no further, MeeNews is what you are looking for!